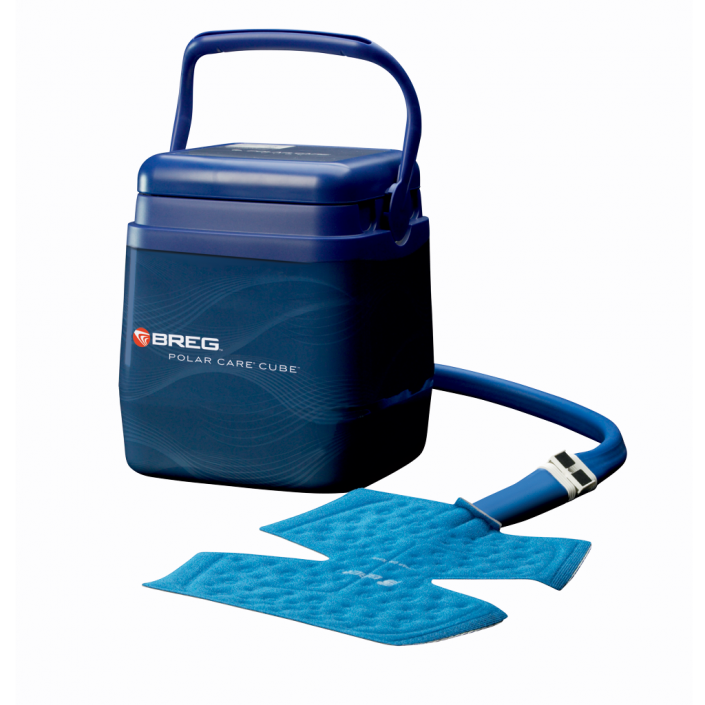 Polar Care Cube™ – Breg, Inc. 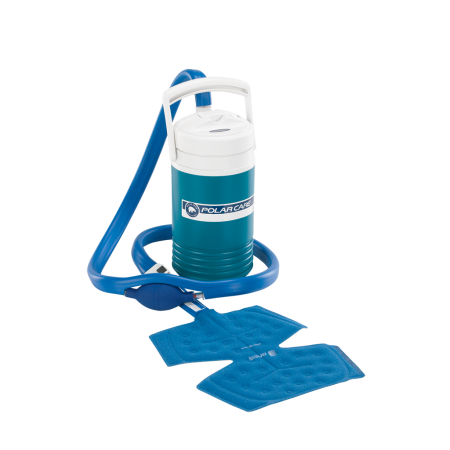 The Polar Care Cube Cold Therapy System is simple and reliable. 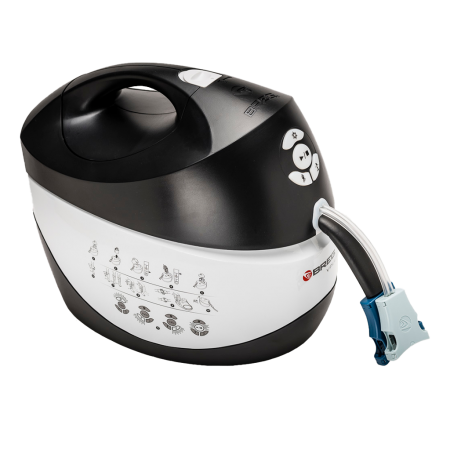 Its easy to use, compact design makes it great for clinic, hospital, and home use. 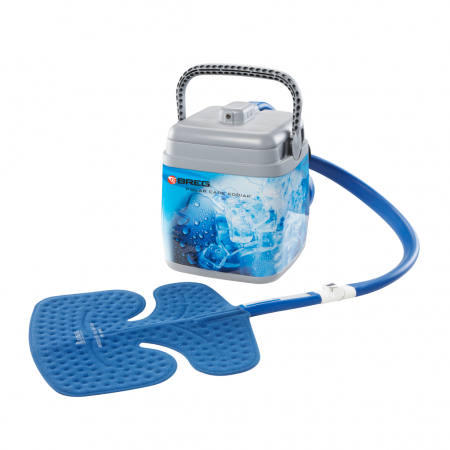 With the addition of ice and water, your patients will enjoy 6-8 hours of effortless cold therapy. 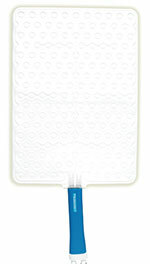 Proper use requires an insulation barrier between the pad and the patient's skin. 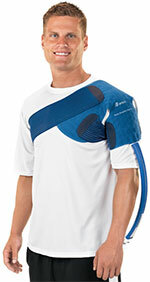 Federal law restricts this device to sale by or on the order of a medical professional. Note: Matching Sterile Polar Dressing listed under each WrapOn Pad. 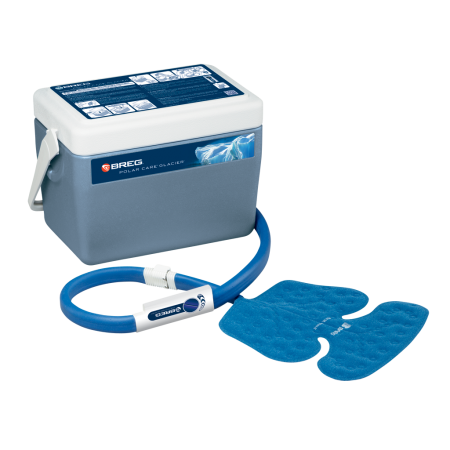 Body part indicated for Sterile Polar Dressing may or may not correlate with body part in pad name, but the sizes have been paired appropriately. 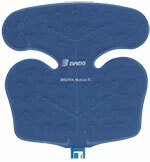 Note: Matching Sterile Polar Dressing listed under each Polar Pad.